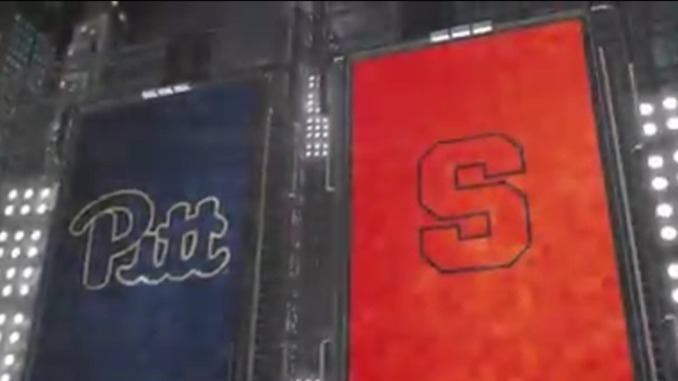 Pittsburgh vs. Syracuse: The Orange outlasted the Panthers at home, 74-63. Tyus Battle led all scorers with 22 points for Syracuse. Jared Wilson-Frame scored 19 for Pitt.